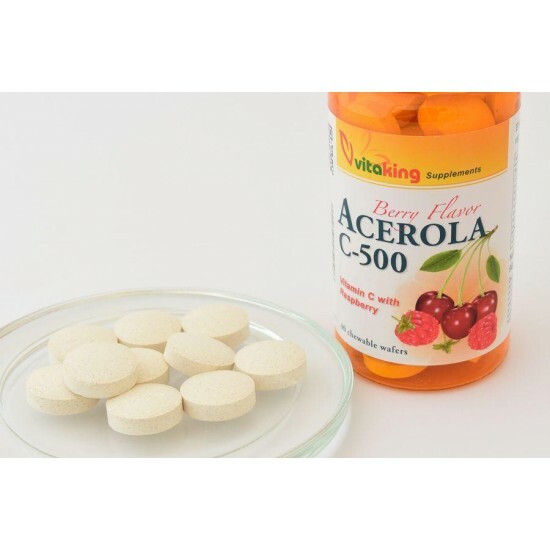 The Vitaking Acerola C-500 complex is a natural plant-based vitamin C complex which combines high-quality with high potency. In addition to vitamin C it includes citrus bioflavonoids that promote the absorption of vitamin C. It also contains rutin and hesperidin as well as natural plant extracts such as acerola cherries and raspberries. 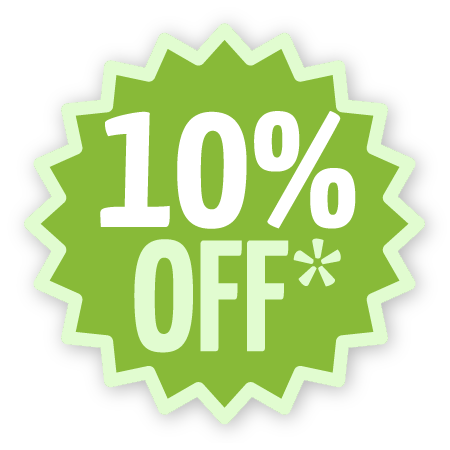 Our product contains a lot of natural ingredients which are not available on the market. Acerola or the Barbados cherry (also known as Malpighia glabra, Ceres, escobillo, health tree, Puerto Rican cherry), growing up to about five meters high, deciduous tree that produces red fruit of 1-2 cm in diameter in large amounts. They are soft, juicy, having sweet flavor. The acerola grows wild but it is also cultivated in Brazil, South America's northern regions, Central America and Jamaica. Vitamin C has been proven to be effective in treating a variety of health problems. Among other things it plays an important role in the proper functioning of the immune system, and maintaining health. Therefore, in winter, it is by no means negligible to take the right amount of vitamin C.
Thanks to the plenty of natural components of our vitamin C supplements, they can be utilized more efficiently in the body. Vitamin C contributes to the normal functioning of the immune system during or after intense exercise. Vitamin C contributes to normal energy metabolism processes. Vitamin C contributes to maintaining a normal psychological function. Vitamin C contributes to reducing fatigue and fatigue. Vitamin C contributes to the regeneration of the reduced form of vitamin E.
Vitamin C enhances the absorption of iron. Maintaining normal blood vessels and function. Maintaining the normal state and function of cartilage. To maintain the normal state of the gum. Maintaining normal skin condition and function. To maintain the normal condition of the teeth. The body is not able to make vitamin C on its own, and it does not store vitamin C. It is therefore important to include plenty of vitamin C-containin..